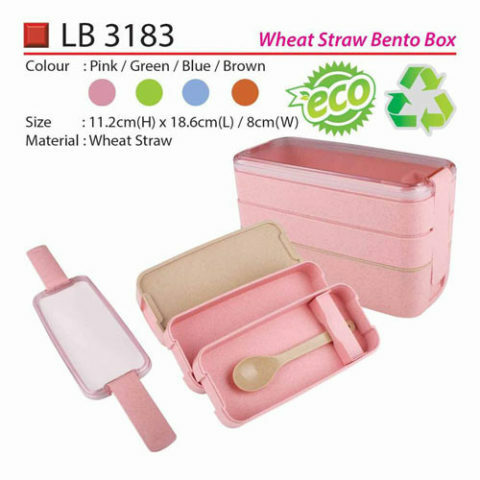 It is possible to go green using school supplies such as notebooks and recycled paper. 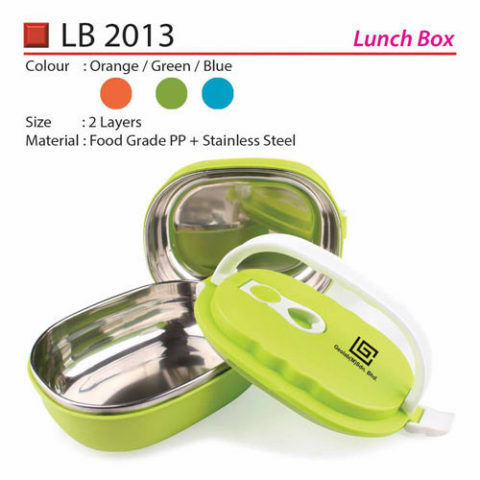 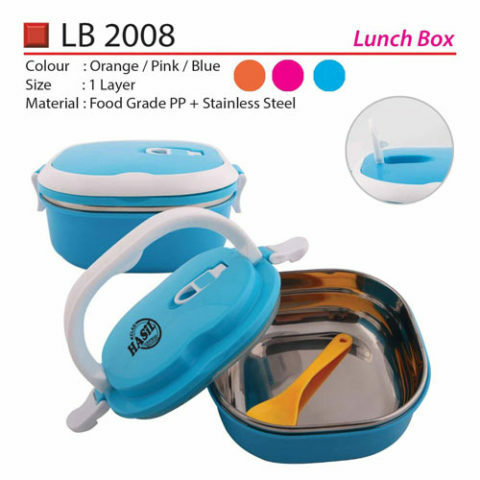 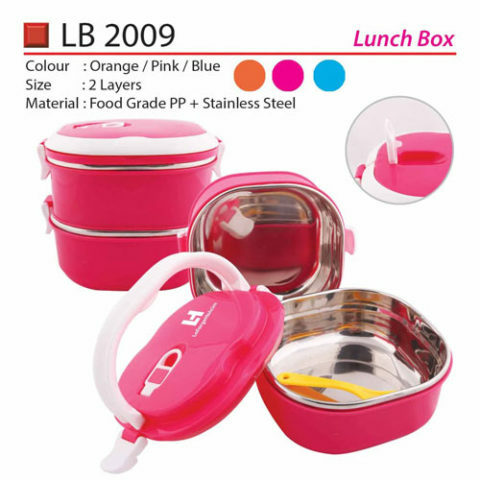 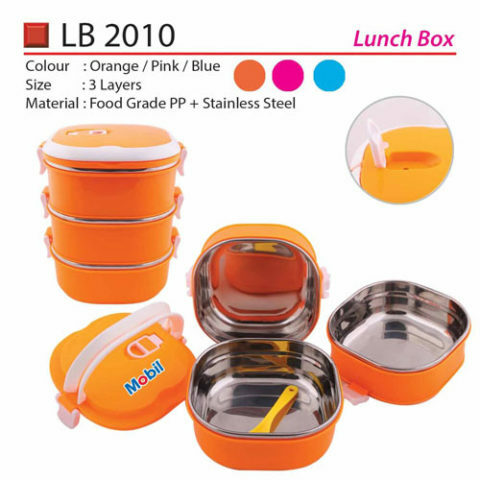 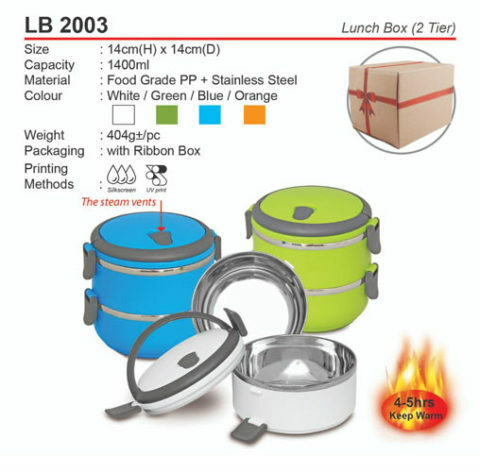 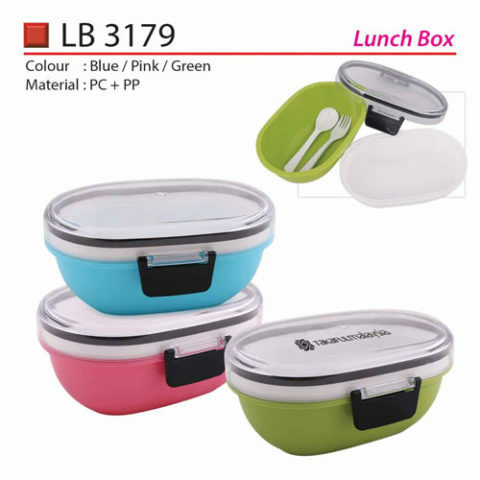 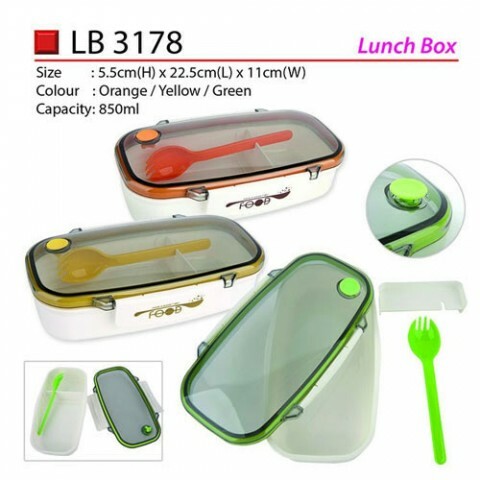 Nowadays, there are lunch boxes which are BPA free and dish washer safe. 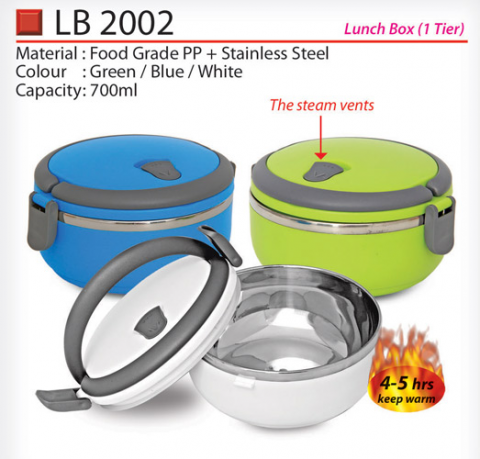 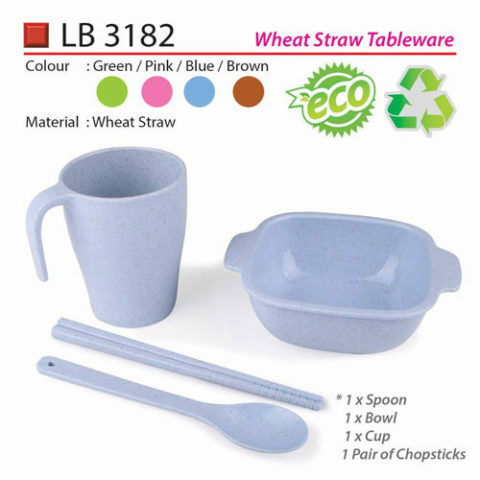 These are neat containers available in various colours. 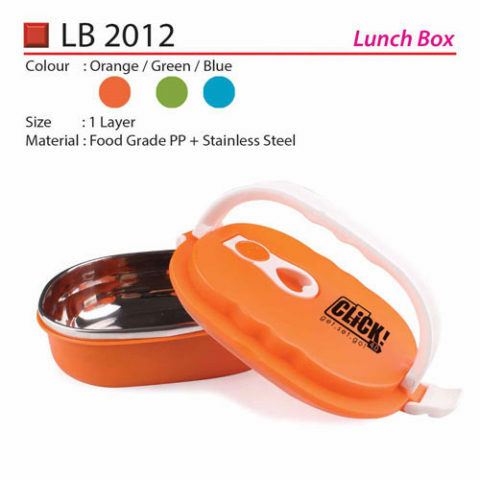 They have stickers for your kid to decorate his/her lunch box, for that personalized touch. 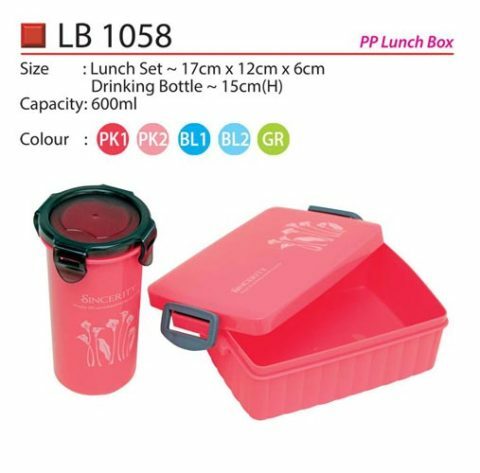 All of them have numerous separate sections for simple packing and arranging.